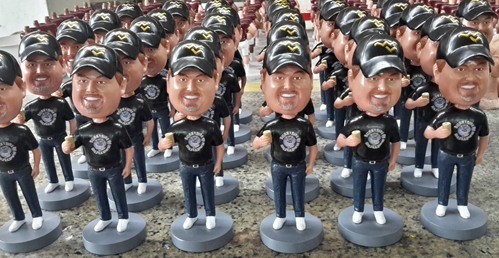 FREE Fedex /DHL Shipping when order 20+ bobbleheads. ** The list price $89 for set up charge, free proofs untill 100% satisfied. 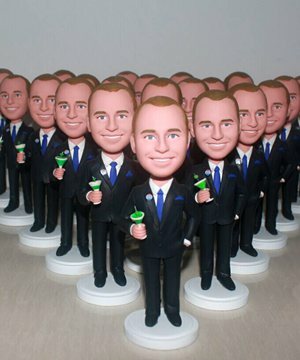 ** For 200+ Bulk bobbleheads, please contact us for details. ** The best price already, No any coupon can be applied to this bulk order.